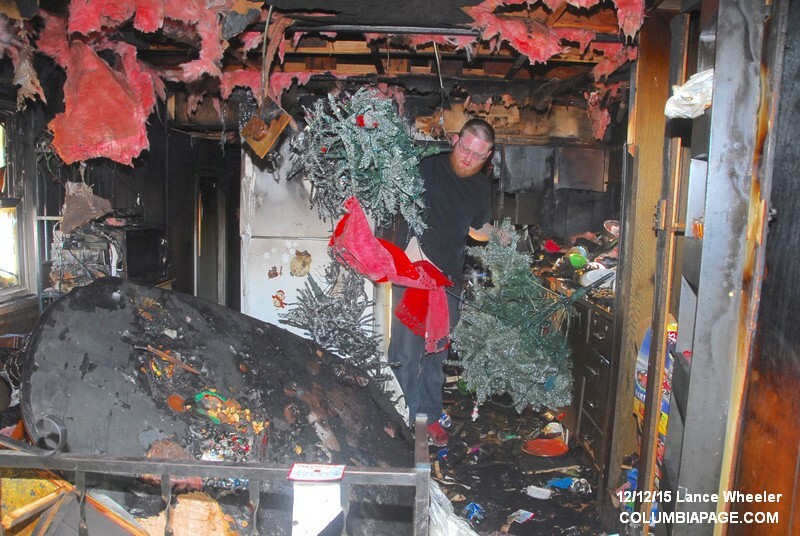 A Ghent family is homeless, their kids Christmas presents destroyed and they don't know what's next. 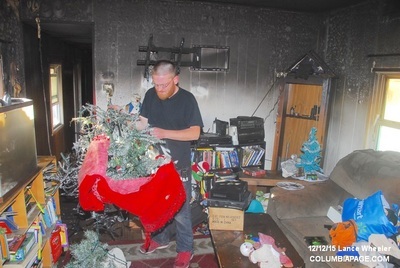 Raymond Lippman, his girlfriend and two children, ages 3 and 7, use to live in a mobile home in the Rolling Hills Mobile Home Park on Route 21 in Ghent. Fire gutted their home at 11:21pm Friday night destroying everything. They were visiting friends just a few lots away. 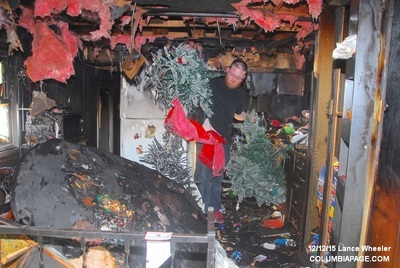 Lippman recently lost his job, has no insurance on the contents and the Christmas presents he just bought for his two young children are either melted or destroyed. The Red Cross has provided the family with temporary housing. The family needs hope. Columbia County 911 dispatched Ghent Firefighters and under automatic mutual aid firefighters from Chatham, Austerlitz and Greenport with their F.A.S.T. team to the working fire. New York State Electric & Gas was requested to the scene to disconnect power to the home. Deputy Fire Coordinators Hunt, Loeffler and Harvey assisted at the scene. Firefighters were back in service at 2:08am.